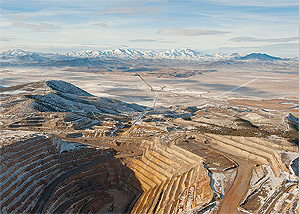 Barrick Gold Corporation of Toronto, Canada, is the world's largest gold-mining company, with a current portfolio of 27 operating mines. Recently named to the Global 100, a listing of the most sustainable corporations in the world, Barrick employs more than 20,000 people and has advanced exploration and development projects dispersed across the globe. As the world's top gold producer, the corporation is estimated to have amassed over 100 terabytes of geologic data in addition to more than 100 years' worth of geochemical, geophysical, and remotely sensed data inherited from acquired companies. 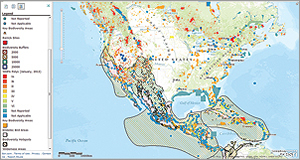 While Barrick had developed and implemented an effective spatial data management (SDM) workflow, it is used primarily by the company's force of geospatial professionals with hundreds of ArcGIS for Desktop licenses. Nevertheless, there was a much larger group within the mining company that required access to Barrick's spatial data to make informed decisions. This prompted the organization to look for a complementary solution that would extend access to spatial data. 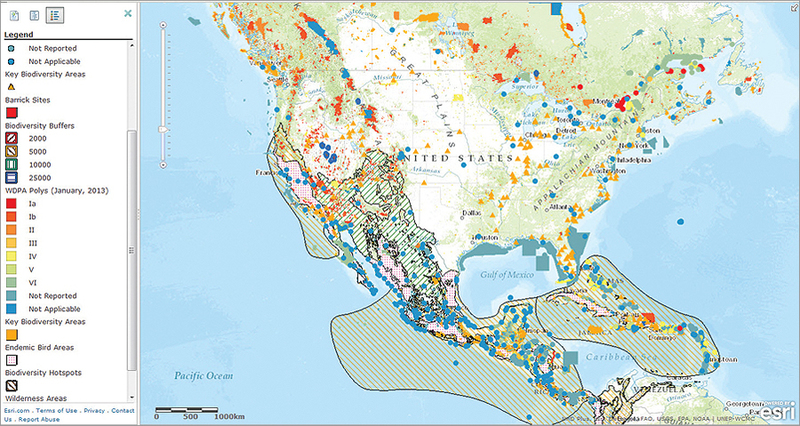 "Although we have a large group of technology users and more than 500 desktop licenses, there are others within the organization that do not have a license yet require quick access to data," says Iain Allen, senior manager of GIS, Barrick Gold. "We felt that we'd be able to make better decisions, faster, if this group had easy access to relevant spatial information." 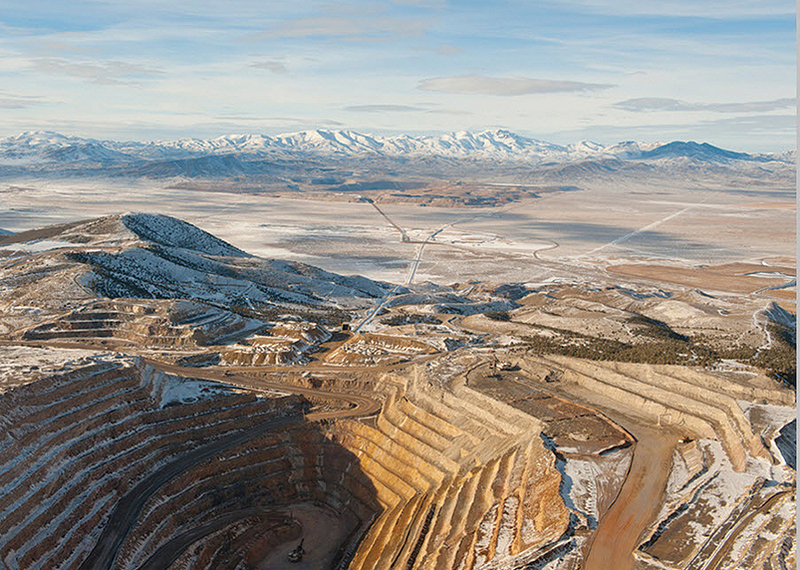 Leveraging the SDM, Barrick completed metadata for more than 100,000 datasets, a necessary precursor to adding data to the Global Data Catalog. A custom metadata editor is used to complete the metadata; the MXDs are then published to file geodatabases stored in an MXD repository on the network. Each night, a metadata software program "spider" harvests new metadata and adds it to the Global Data Catalog. This allows data, now available on the Barrick network rather than individual laptops, to be searched and used long after a project has been completed. "By leveraging a cloud-based platform, we've been able to outsource most of the administrative overhead, allowing us to make spatial data available to a much broader audience without increasing the load on an extremely busy IT department," says Allen. "The ability to keep data private is essential due to the amount of confidential information that is shared between users," says Allen. "Security features within ArcGIS Online allow us to ensure that only users specific to a certain mine site are able to access information."